Fiona is officially a tropical depression, spinning its last days in the Atlantic, so hurricane watchers are focusing on two other disturbances in the Atlantic. 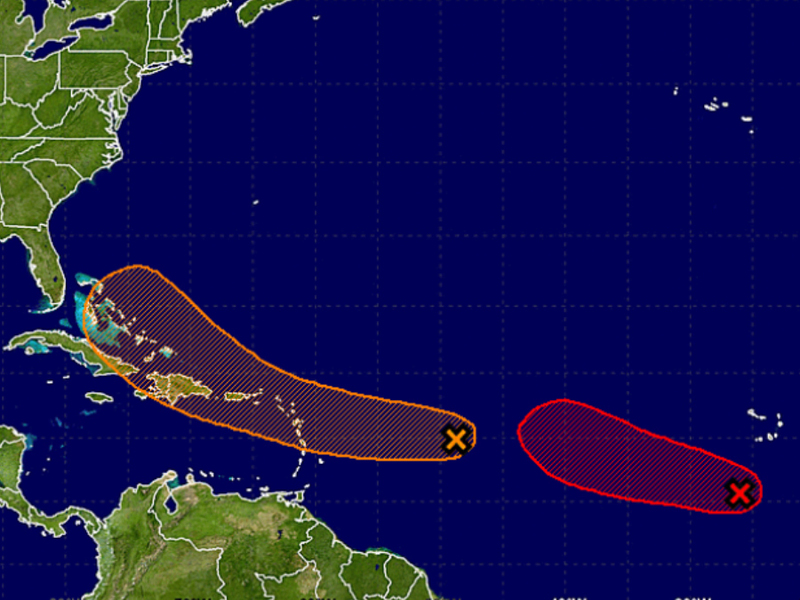 One of those disturbances in the middle of the Atlantic while the other is closer to the coast of Africa. It's the storm system farthest away from the United States that has the best chance of forming into a tropical storm but the smallest chance of coming anywhere close to the U.S. This is the storm we'll be calling Gaston. Once this storm becomes fully formed, forecast models have it growing quickly and taking a path similar to Fiona — staying in the Atlantic and far away from land over the next week to 10 days. 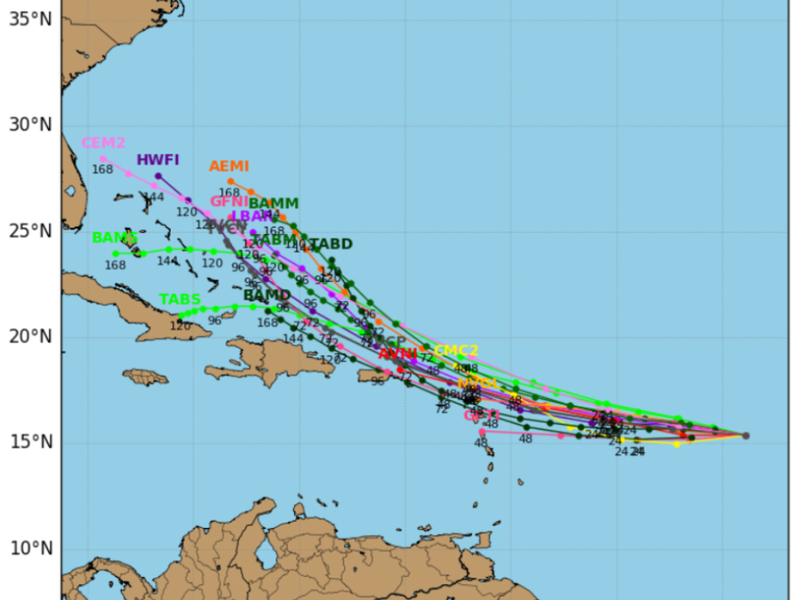 The next storm on the list, or Invest 99 as it's currently being called, has a smaller chance of becoming a hurricane but a greater chance of hitting land. 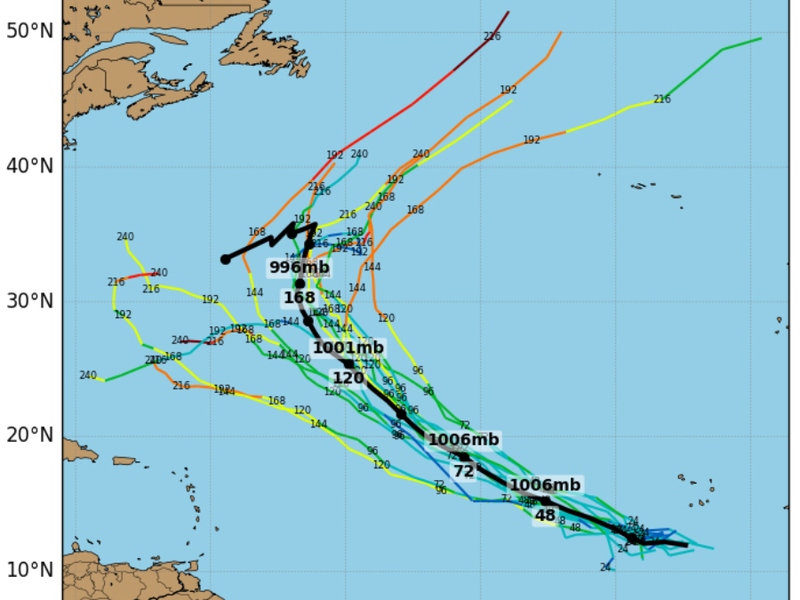 Long-term forecast models show this storm having a harder time getting organized into a tropical storm or even a hurricane as it tracks through the Caribbean during the next week. There's a chance it could inch closer to Florida or possibly even head into the Gulf, where it could likely strengthen and grow during the first days of September. With the current setup in the Atlantic, Gaston and especially Hermine are going to be two storms to watch as August comes to a close and September begins.